I interview Marco Vrionez with The Rock Cleaning Service. The Rock Cleaning Service is a local family owned and operated company. We have proudly been servicing central Ky communities for over ten years. Being in business since 2008 has enabled us to establish our name as a trusted and reliable cleaning company, servicing any one from a commercial real estate development company to a student in a one-bedroom apartment. Our extensive background in working with realtors, property management companies, real estate development companies and residences has allowed us to learn throughout the years that although every company and person is different, they all want the same thing, good quality service at a fair price. That is what THE ROCK CLEANING SERVICE is built on. Good quality cleaning service at a fair price. Do you have questions about the home inspection process? Comment below. You've have been searching online for a home, driving to properties in your car and found one that looks perfect. What do you do next? Mark your calendars! 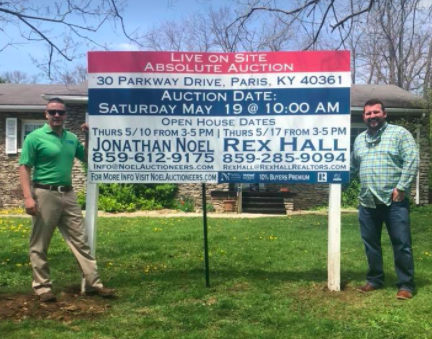 May 19th at 10am an absolute auction of 30 Parkway Dr. in Paris, KY will be conducted. My good friend Jonathan Noel with Noel Auctioneers will be conducting the Auction. This is an awesome 2 bed, 1 bath fieldstone home that would be perfect for the first time home buyer, flipper or investor. Don't forget there will be two open house dates, May 10th and May 17th from 3-5pm both dates. 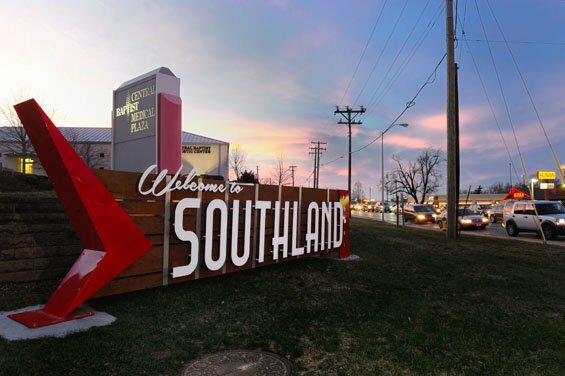 Do you have a Southland story you would like to share?